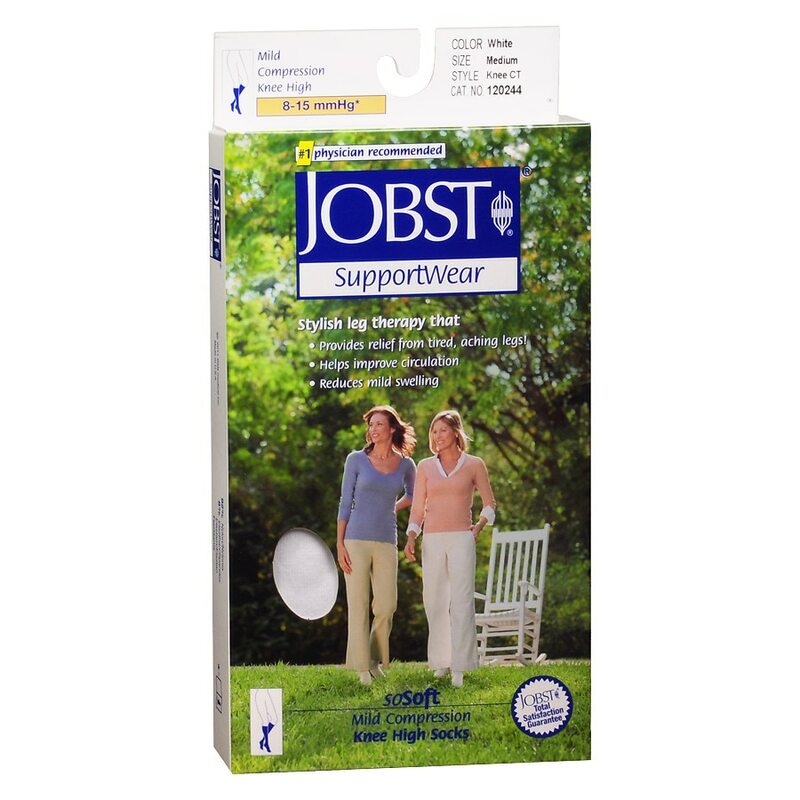 Your legs will never feel better than when they're in a pair of Jobst soSoft. This product combines the look of a patterned fashion sock with gradient compression: while your legs look great, the socks provide relief from tired, aching legs and mild swelling. Promotes healthy legs. You will forget that you are wearing compression hosiery. The excellent wearing comfort is enhanced by superior moisture-wicking properties - for comfort in everyday life. © 2011 BSN Medical Inc.